Apple's been denied an injunction against Samsung, Samsung's been denied a new trial against Apple, and Europe is being denied more FRAND-based patent nonsense. Want to know more? Seriously? 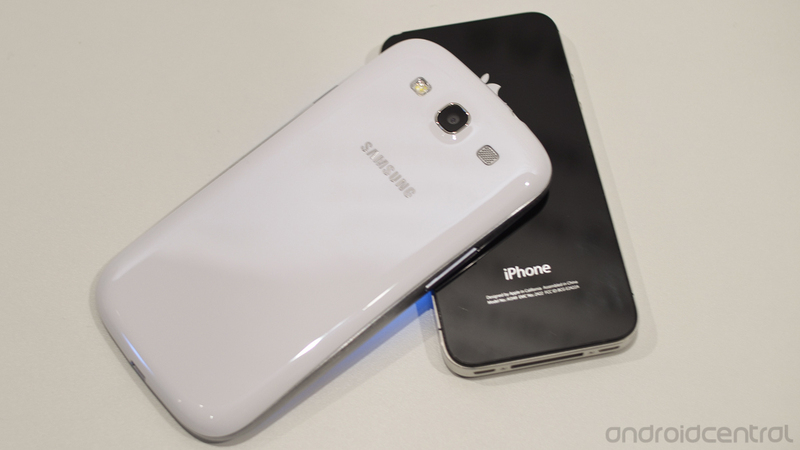 Apple has been denied an injunction on Samsung products that were found to infringe on Apple’s patents. U.S. District Judge Lucy Koh determined that Apple failed to demonstrate that the demand for Samsung’s products came from technology that Samsung copied. As only three of the devices found to infringe on Apple’s patents are currently on the market, all part of the Galaxy S II line, so this doesn’t come as a surprise. Newer phones like the Galaxy S III were not part of Apple's injunction efforts, and have already been added to an upcoming lawsuit set to go to trial in 2014. Judge Koh also ruled yesterday that there would be no new trial despite Samsung’s allegations of juror misconduct. Samsung had accused Velvin Hogan of hiding his involvement in a lawsuit with Seagate. Koh said that because Hogan disclosed his employment with Seagate at the time of jury selection, Samsung’s legal team had plenty of time to raise objections to his selection. Samsung had also claimed that Hogan's post-trial interviews had demonstrated that he had swayed the jury, but Samsung had never claimed nor demonstrated that Hogan had introduced "outside knowledge specific to the facts of this case" to the jury in their motions, and Koh denied their motion. Finally, Samsung has announced that they will be dropping their efforts to seek injunctions in Europe against Apple devices using technology covered by Samsung’s FRAND (free, reasonable, and non-descriminatory) patents. While Samsung will still seek damages in lawsuits going forward, they have withdrawn requests for import bans on Apple products. While Samsung claims that this is about “protecting consumer choice”, it probably has more to do with the fact that they are being investigated by the European Commission over possible abuses of FRAND patents.